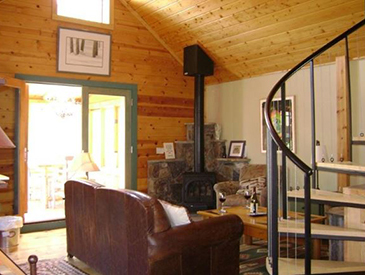 Renovated Cabin, SW Charm, Heart of Old CB - Sauna and Hot Tub -Book me! 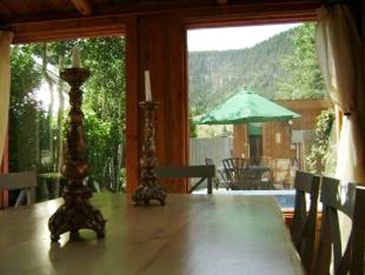 Address: Location | Wifi | Discount Ski Tickets & Rentals | Hot Tub| Views! 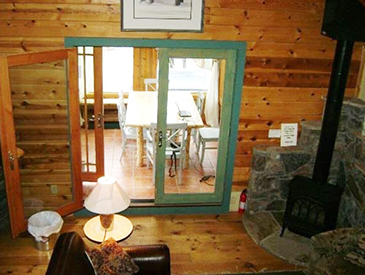 Renovated Cabin in the Heart of Old CB with Sauna and Hot Tub. 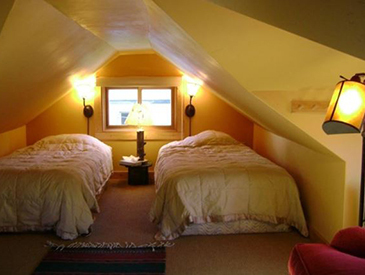 One Bedroom One Bath Sleeps 4! 28 Great Reviews and Counting! If you've already set your sites on Crested Butte, you're already on the right track! This town is one of our favorites in the world! Not just for skiing, but also for hiking in the summer, mountain biking and even just relaxing and taking a break from the busy lives that we lead. Our house reflects this. When we first moved in, it was obviously a miner's cabin which had been brought down from Irwing lake and added on to to make a house, but it did need a little T.L.C.! 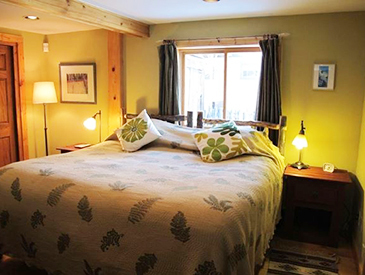 In renovating it though we have kept the charm that initially drew us to it whilst adding things like a hot tub under the stars, a sauna, great insulation and cozy furnishings. Location-wise, it would be hard to beat - it's a few blocks from the main drag (Elk Avenue) and the stop for the free shuttle to the mountain is almost directly opposite the house. 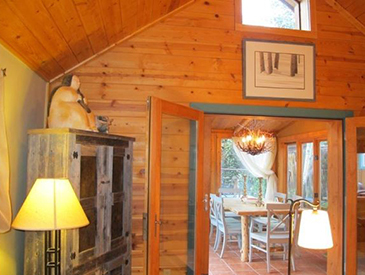 The house is cozy enough for a romantic getaway for 2, but also large enough for a relaxing vacation for 4!